Risk: It is part of life and you have to live with it. 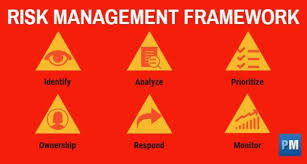 Risk avoidance and risk reduction are two ways to manage risk. 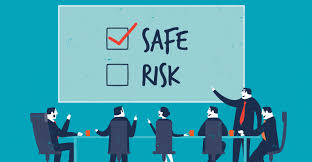 Risk avoidance deals with eliminating any exposure of risk that poses a potential loss. 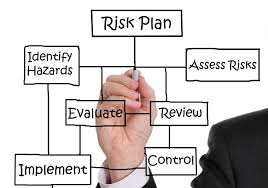 Risk reduction deals with reducing the likelihood and severity of a possible loss. Risk avoidance is not performing any activity that may carry risk. For example, suppose an investor wants to buy stock in an oil company, but oil prices have been falling significantly over the past few months. There is political risk associated with the production of oil and credit risk associated with the oil company. He assesses the risks associated with the oil industry and decides to avoid taking a stake in the company. This is known as risk avoidance. 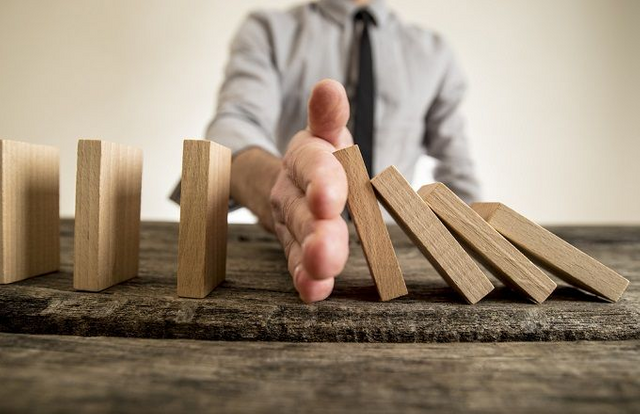 On the one hand, risk reduction deals with mitigating potential losses. For example, suppose this investor already owns oil stocks. There is political risk associated with the production of oil, and the stocks have a high level of unsystematic risk. He can reduce risk by diversifying his portfolio by buying stocks in other industries, especially those that tend to move in the opposite direction to oil equities. Suppose the investor diversifies his portfolio and invests in various sectors of the market. However, he currently faces systematic risk due to an economic downturn. The investor may reduce his risk through a hedge. For example, the investor can protect his long positions and reduce his risk by buying put options for his long positions. He is protected from a potential drop in his portfolio value because he is able to sell his stocks at a predetermined price within a specified period. The investor who avoids the risk forfeits any potential gains the oil stock may have. On the other hand, the investor who reduces his risk still has potential gains. If the stock market goes higher, his long positions will appreciate in value. However, if his positions decrease in value, he is protected by his put options.